Medical and health information are collected, organized and presented by medical writers to the target audience. Medical writing involves communicating scientific data in a clear and convincing way. A Medical writer has to collect and compile medical or scientific or clinical data from various sources. The scientific or medical information is drafted according to the target audience i.e. physicians, regulatory officials, patients, etc. Medical writing can be classified into two basic types, marketing and scientific. These include promotional writing, research writing, educational writing for physicians or researchers or patients, manuscripts, abstracts, health articles, regulatory documents, websites of healthcare companies and many others. Some medical writers offer writing support to research based medical institutions for specialized publications and grant applications. Medical writers gain senior management positions to control team of writers and even manage projects at international level. All approved drugs have passed complex process of regulatory and clinical trials with every step documented. This demands articulation of medical knowledge and preparation of compliant documents by medical writers. The demand for the medical writing professionals is progressively growing in healthcare and pharmaceutical industries, making it a valuable career choice for life sciences graduates. Medical writing have scope in government, non-profit organisations, academia and private sectors like communications agencies, contract research organisations, pharmaceuticals and other healthcare companies. Regulatory medical writing involves an understanding of clinical development and regulatory process with careers in clinical research, document management, pharmaceutical industry, regulatory affairs and marketing. Publishing companies offer editorial roles to those skilled in medical communication. Medical writers can be employed at an office or freelance from home. The medical writers need to have a degree in medical sciences or any area of life science with excellent command over English language. Interpretation and communication to target audience needs better understanding and perception of the project along with awareness of legal and ethical guidelines. Medical writer needs to follow the necessary guidelines and focus on the content, structure and format of the scientific documents. Medical writers are required to have good coordination and management skills to handle different stakeholders like physicians, scientists, medical officers, trial managers, trial investigators, statisticians and other experts of the target subject. A medical writer should have good writing skill with awareness of scientific guidelines and medical terminologies. They are skilled in research data presentation, clinical research, reviewing, editing and publishing. They have to deliver the project within a stringent timeline. Medical writers are benefited by the use of scientific or medical literature survey tools. 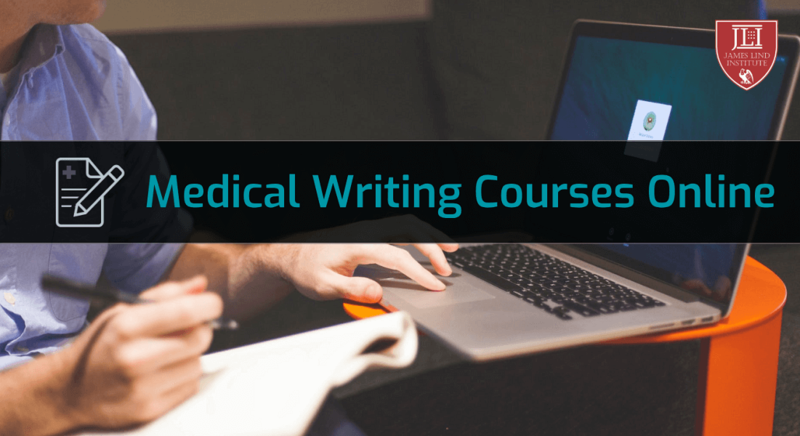 The medical writing skills can be enhanced by Training in Medical Writing programs delivered online. These professional development programmes provides high quality training to medical writers through workshops and homework assignments. There are series of seminars and webinar programmes for medical writers to gain professional skills and understand the latest scenario of medical writing. Institutes provide course material, assignments and project work at such courses and program. These institutes are partnered with many companies and organizations that offer placement assistance to promote employment. Thus, the aim of such courses and programs is to transform students into medical writers and ensure job placement. 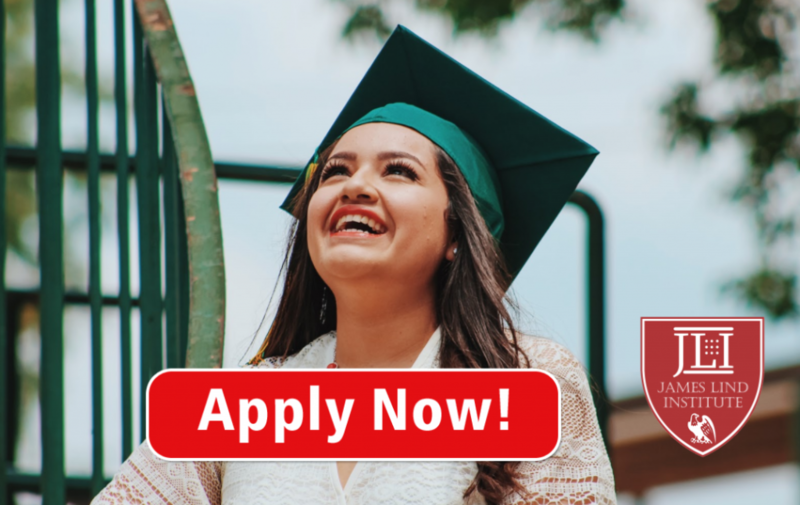 James Lind Institute (JLI) provides an online program – Professional Diploma in Medical Writing to help graduates develop medical writing skills. I was wondering about the cost and duration of the medical writing program.